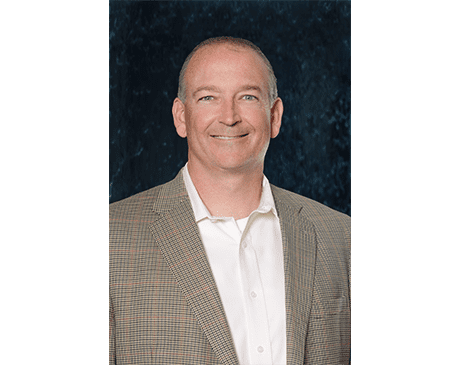 James C. Walter, MD, is a board-certified orthopaedic surgeon on the team at Texas Orthopaedic Associates, LLP, who sees patients at the practice’s location in Plano, Texas. He is subspecialty board-certified in orthopaedic sports medicine and is renowned for his expertise in shoulder and elbow injuries in athletes with throwing injuries as well as arthroscopic and reconstructive surgery of the knee, shoulder, and elbow. Dr. Walter was the valedictorian of his high school in Tulsa, Oklahoma, where he also played 5-A all-conference football. He graduated with a Bachelor of Science degree in biological sciences and distinction from Stanford University in Palo Alto, California. During his time at Stanford, he excelled in athletics as a varsity letterman on the lacrosse team and distinguished himself as a scholar with a number of awards, including the Oklahoma Medical Research Foundation Fleming Scholarship, the James P. Devere Scholarship, an Undergraduate Research Opportunities Grant, and a letter of commendation in biology. He also served as the president of his fraternity, Phi Delta Theta, and was inducted into the Greek honor society, Order of the Omega. He went on to earn his medical degree from Washington University School of Medicine in St. Louis, where he graduated in the top third of his class and was awarded a letter of commendation in neurology. Afterward, he completed an internship in general surgery and a residency in orthopaedic surgery at the University of Texas Southwestern Medical School in Dallas. Following his residency, he was awarded a prestigious surgical fellowship in sports medicine at the American Sports Medicine Institute in Birmingham, Alabama, during which time he also assisted in the team care of the University of West Alabama’s Birmingham Barons. In addition to his work with Texas Orthopaedic Associates, LLP, Dr. Walter also currently serves as the medical director of FC Dallas and as an orthopaedic team physician and consultant for a number of Texas high schools.